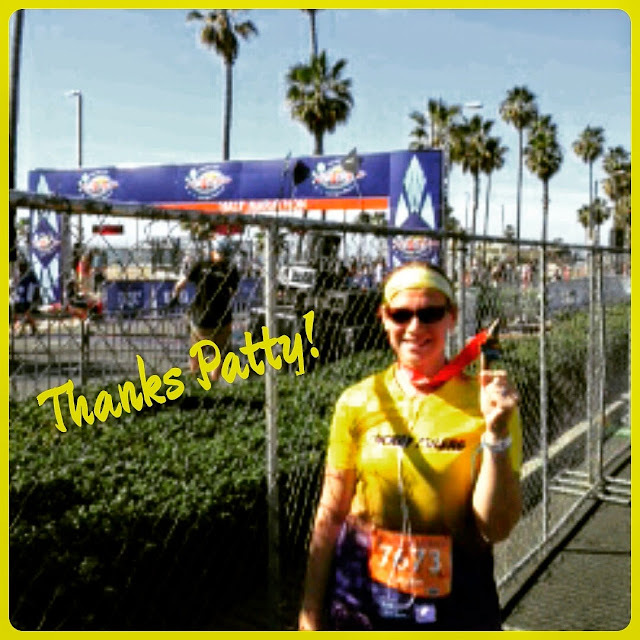 A few months ago, I entered a random drawing on one of my fave blogger’s pages, Patty from My No Guilt Life. 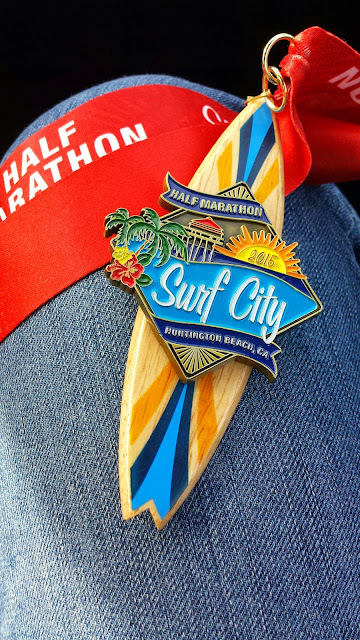 I won, and with that won 2 entries into the Surf City Marathon or Half. I quickly texted my family, and I knew my cousin Kelly was planning on running, so the two of us signed up (thanks again to Patty!). She was going to take on the full marathon, I was only doing the half. It was two weeks after Star Wars and three weeks after Goofy. I knew there would be no way to do the full! Thanks to my hubby, we got to stay at the host hotel for free (yippee for Hilton points), and it was literally right across from the start, finish, and expo. Score! This is the way to roll when you do races! The expo was well organized, albeit a bit crowded, and the race swag was great. The shirts were long-sleeved and pretty colored. You also got a great reusable bag and the vendors had great offers. It took all I had to not register for a few more races while I was there. I didn’t get any official merchandise, but from browsing, there were a lot of great options. There were even fun photos to take. This race was also a comedy of errs for me when it came to packing. It felt like I literally forgot everything! About 2 hours into my drive to California I realized I forgot my Garmin and my Galloway timer. Yes, I considered turning around, but decided that would really be crazy. I also forgot my ibuprophen, which I desperately needed due to some dental work I had just had done and my hair brush. Those were forgivable, but the Garmin nearly killed me! And for the record, yes, I looked to see if there were any on clearance or something, but I just couldn’t justify spending money on one when I had a great one at home. On the day of the race, in true forgetful fashion, we were up around 6 to get ready. The full started at 6:30 and I was convinced that the half started at 7:15. We watched the marathon get started, then a friend posted on FB about his 8:05 start time. Good thing he did…the half didn’t start until 7:45. Ugh! Luckily our hotel was so close I was able to go back to the room and relax for another half hour. We headed down a few minutes before the start (seriously…this hotel thing was the BEST), and I was off pretty quickly. No timer, so I just used some music to gage about how long I was running, then counted out steps for a walk break. The course was really flat and the coastline was beautiful. It was a bit warmer than I would have hoped for, and if we did start earlier like I thought, I think it would have been perfect. The only trouble I had was the electrolyte drink they were using on the course did not sit well with me (again…proper planning would have avoided this). Luckily, though, they also had Clif Bloks and those were great! It was really well organized and there was plenty of aid stations fully staffed. Funny enough, I kept missing mile markers, and since I didn’t have my Garmin, I had a lot of time to just get lost in the run. I love runs like this, but I usually prefer them in training, not on race day! It really warmed up the last 4 miles, but I kept my pace and kept focusing on passing people in front of me as I ran. You can almost forget that there is beautiful shores right next to you as you run, but I made sure to soak it in as much as I could. The finish line was quick and the medal was great. Again, plenty of food and drink at the finish, and well organized. I even got a huge shout out as I crossed from John Pelke of The Marathon Show—he was one of the race announcers and happened to also design our running team shirts, which I was wearing. I met up with my hubby, and he quickly told me that our cousin was in the medic tent and was pulled from the course. She had hurt her foot around mile 8—might be broken or a ligament tear. Either way, it was a good idea to stop and get some medical attention. We had to wade our way back to the tent, and she was ready to get her beer and forget the whole experience. We then headed to the finish line to watch her boyfriend finish his first marathon—and John gave him a great shout out too! I wish I had taken more pictures at the finish and gotten more creative…or at least gone to the beach for one pic. Oh well…guess I’ll just need to run it again! 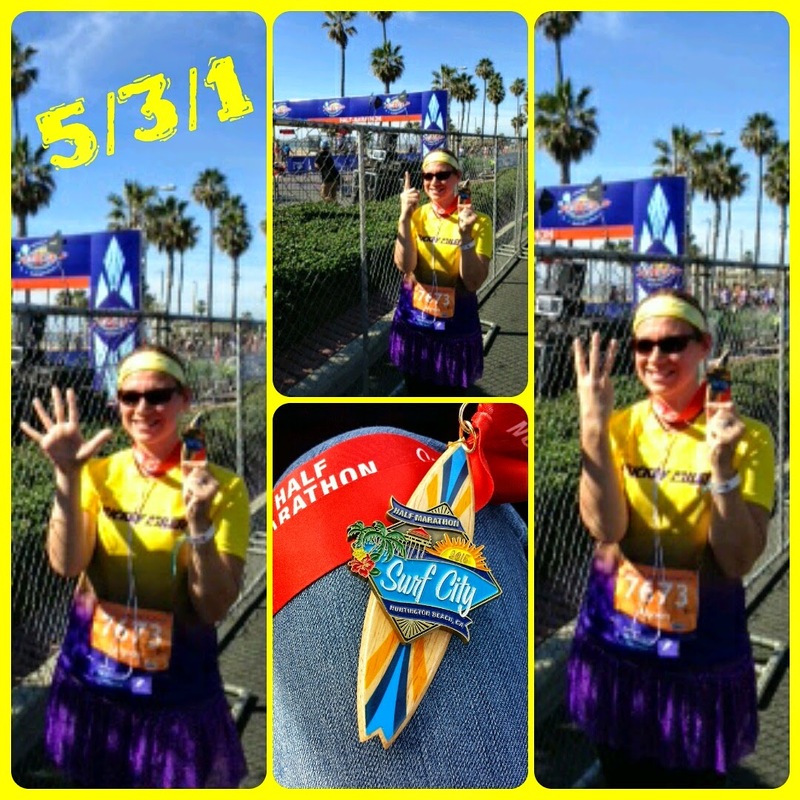 All in all, Surf City is an awesome race! 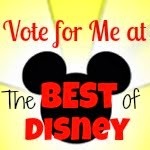 I would totally do it again! 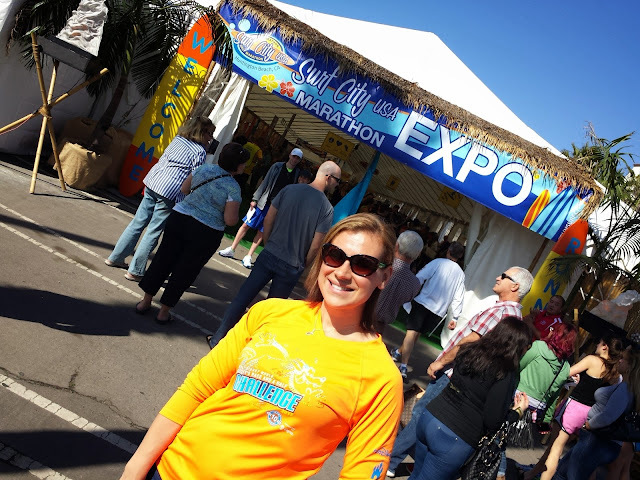 The course was quick and beautiful, the expo was great, and they really took good care of the runners. I guess the only drawback is if you’re a football fan, it’s always on Super Bowl Sunday (but we were done in plenty of time to watch the game). Oh…and the best part: Even without a Garmin, I had a post-surgery PR of 2:15! But, of course, my first thought was, “Darn, if I had known that, I would have pushed a little more.” Guess that’s just my competitive, “there’s always room for improvement” way of thinking.